9 Homes for sale from 500K to 1.875M. 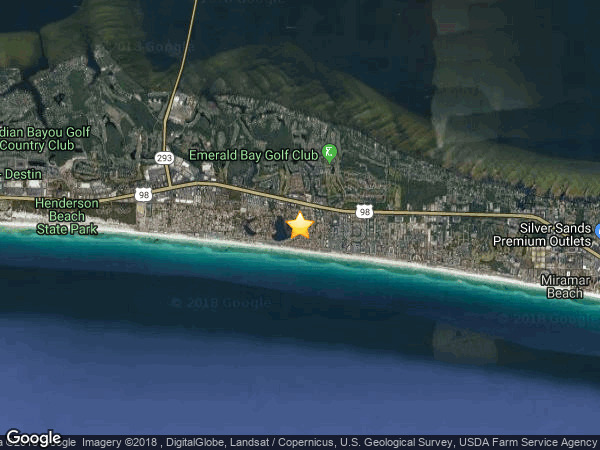 Destiny East is a residential lake front subdivision located in Destin's Crystal Beach area near Mid-Bay Bridge and south of Highway 98 with 2.1 miles of gulf beaches. There are 236 residential parcels within this subdivision. There are currently 215 single family homes built within Destiny East and only 21 vacant lots available for future homes. There are currently 9 homes for sale in Destiny East subdivision.